Original owner, Owners Manual, Looks great and runs great. Must See... No Leaks. 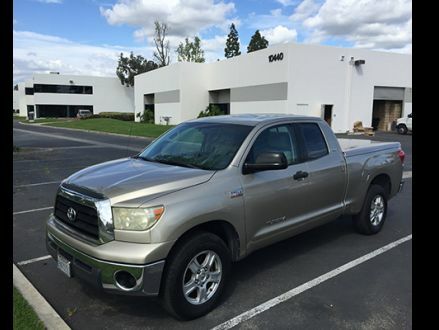 2007 Toyota Tundra 5.7 Litre Double Cab. Everything works. FOR SALE. 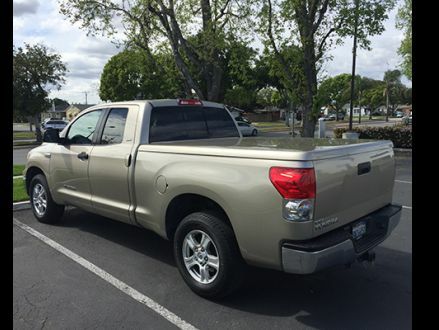 This is a Gold 2007 Toyota Tundra SR5 with Beige interior, Automatic transmission, Rear-Wheel Drive, and a 8-Cyl. engine. 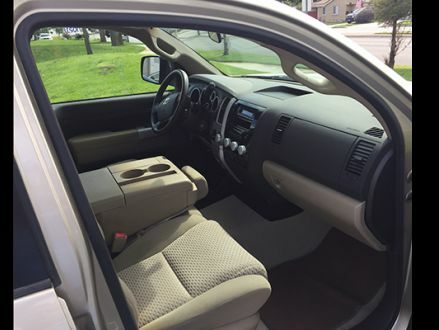 It's in Excellent condition, with 235,000 miles, and located in Downey, CA.